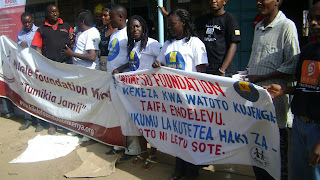 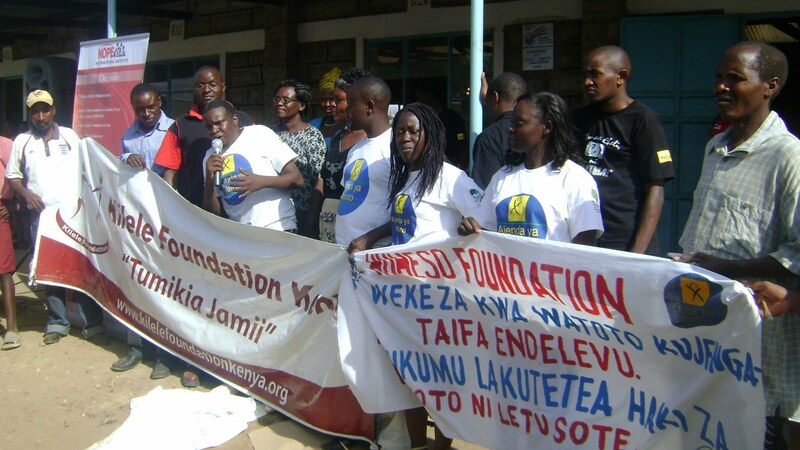 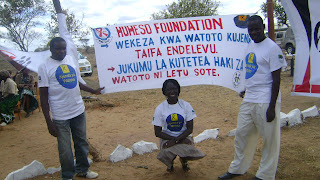 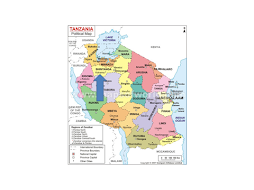 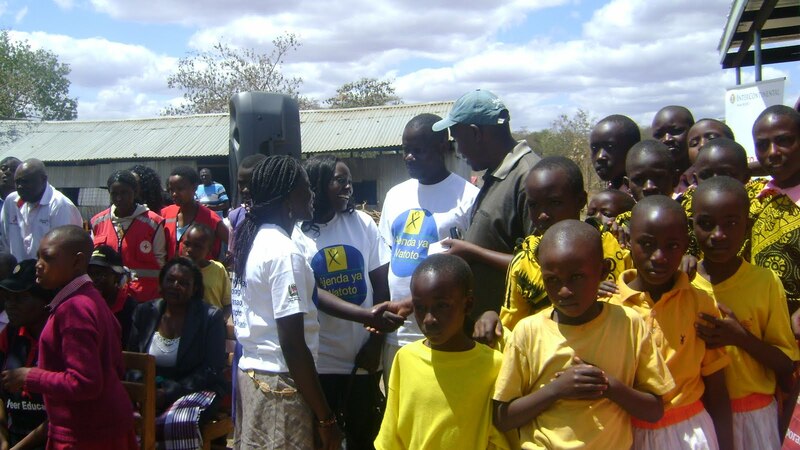 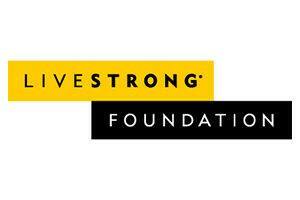 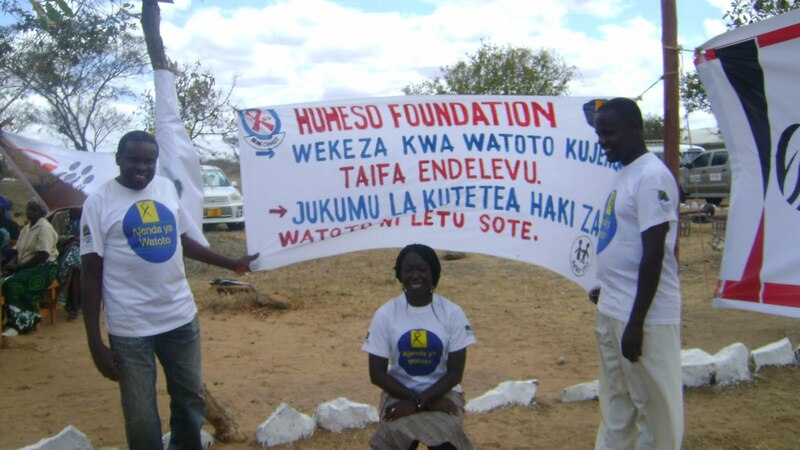 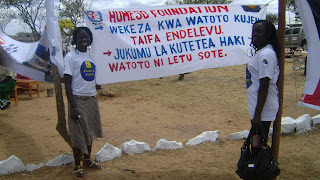 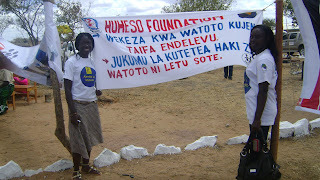 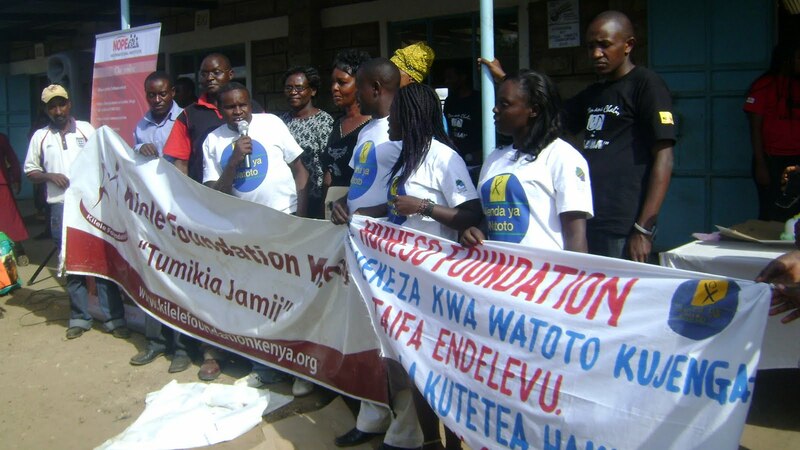 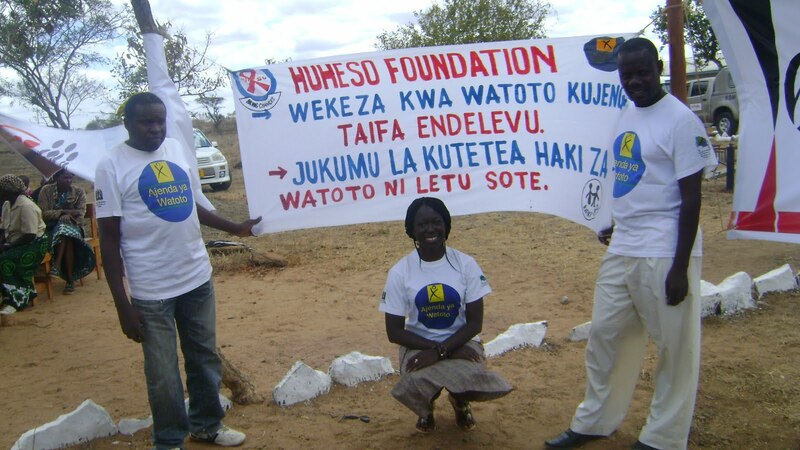 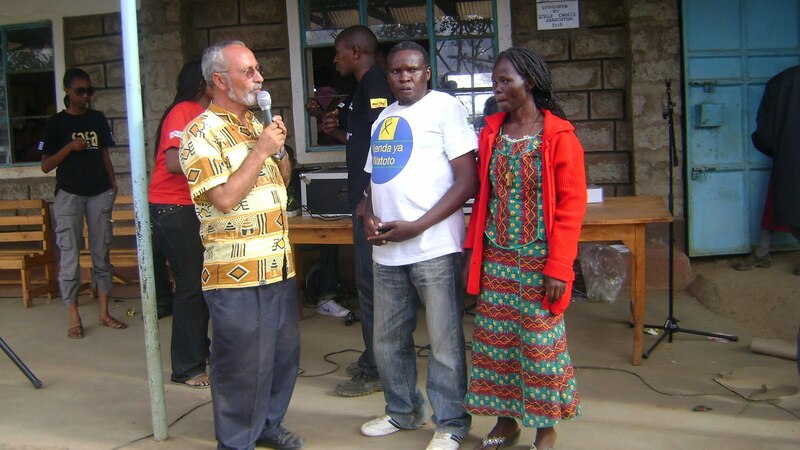 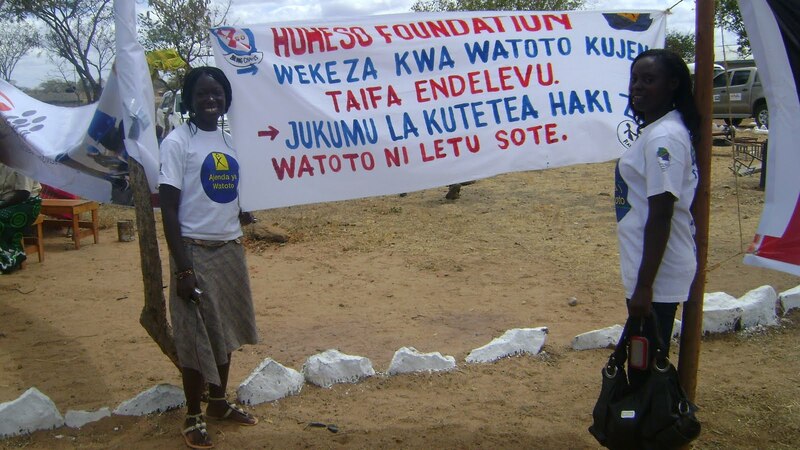 HUHESO - FOUNDATION: HUHESO FOUNDATION FROM KAHAMA TANZANIA JOINED KILELE FOUNDATION IN KENYA TO SUPPORT CHILDREN WITH DISABILITIES AT YATTA KATANGI SPECIAL SCHOOL IN NAIROBI. Huheso foundation Leader from Kahama in Tanzania joined Alex Ndolo of Kilele Foundation in Nairobi to his Event to support Children with disabilities at Yatta Katangi Special in Nairobi. 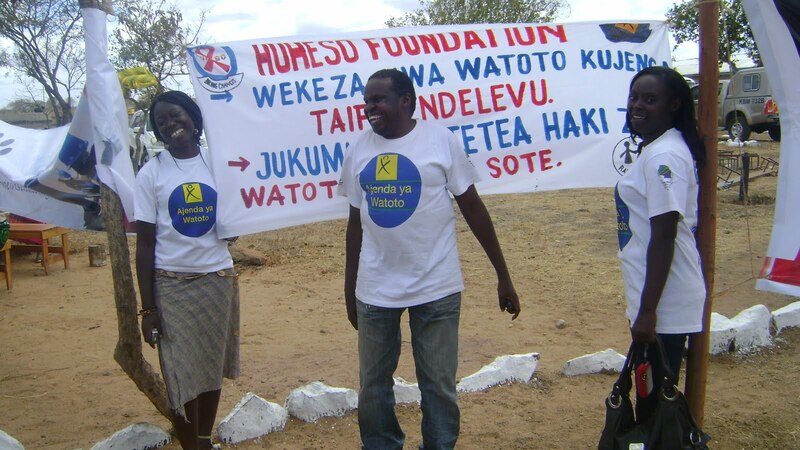 Kilele Director Alex Ndolo introducing Huheso Director Juma Mwesigwa, Stella Opoku from 2 wy Development (London) and Mueni Joy from Shoesman Org. 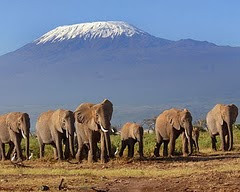 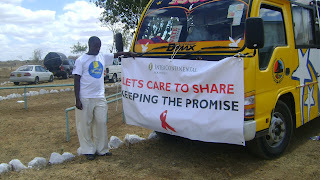 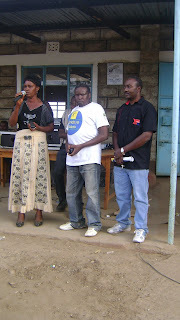 Alex Kilele Director of Kilele Foundation in Kenya introducing to the mass. 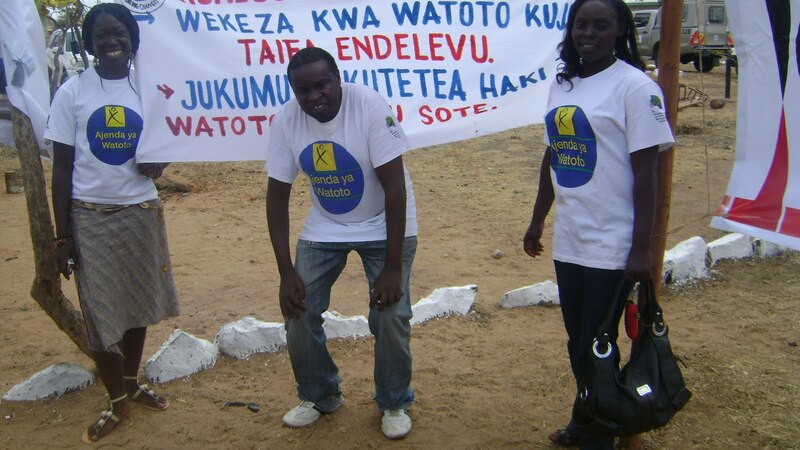 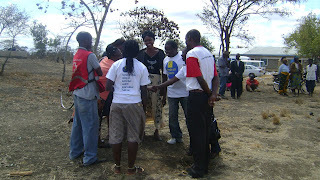 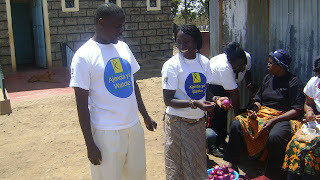 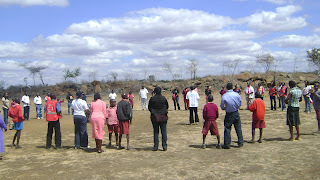 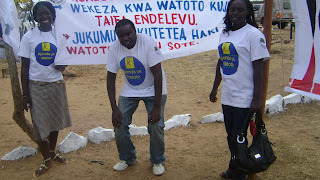 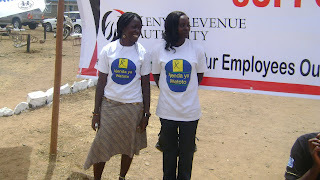 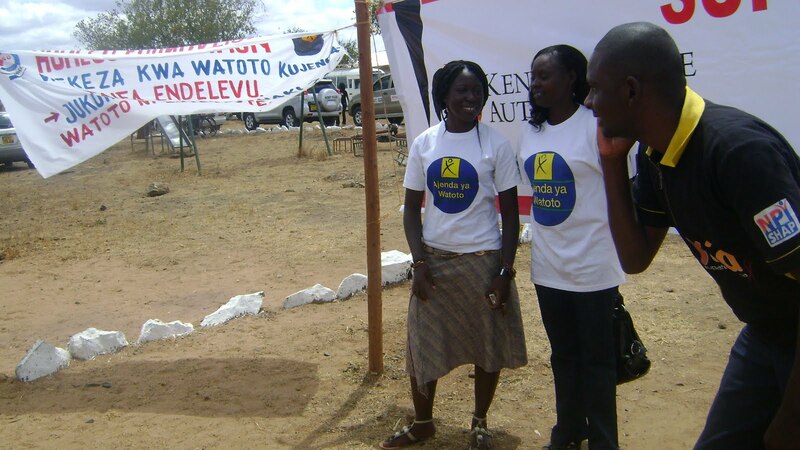 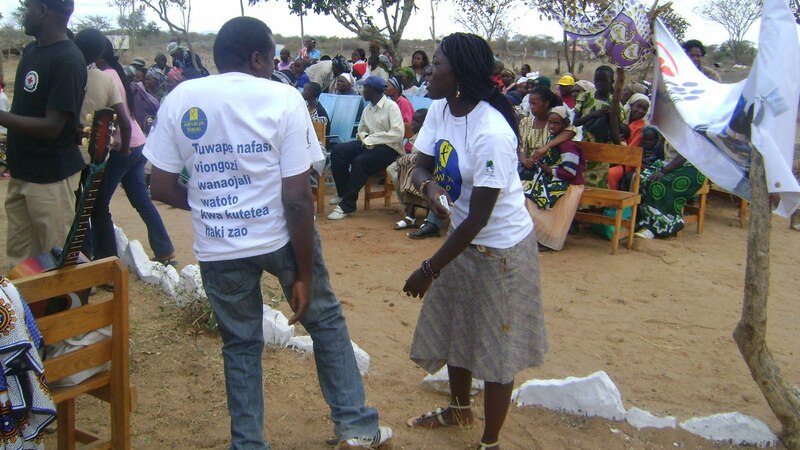 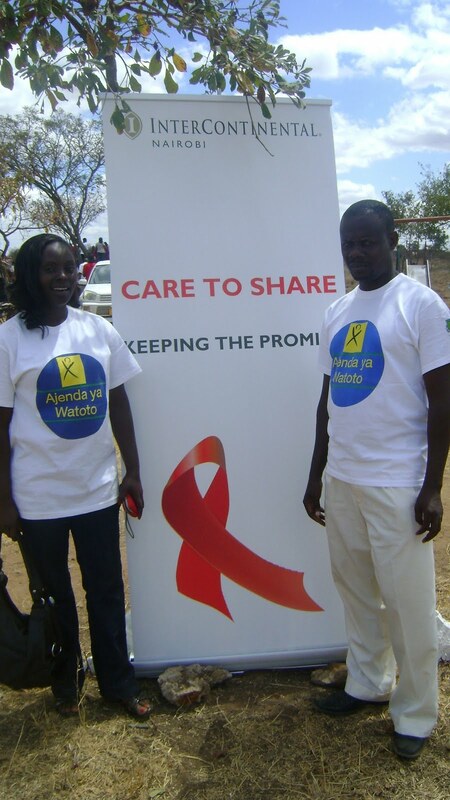 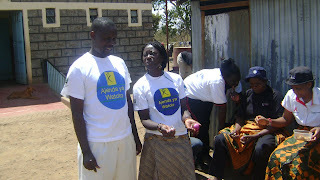 Huheso Executive director Juma Mwesigwa (left) and Stella Opoku in the community work at Yatta Katangi special school. 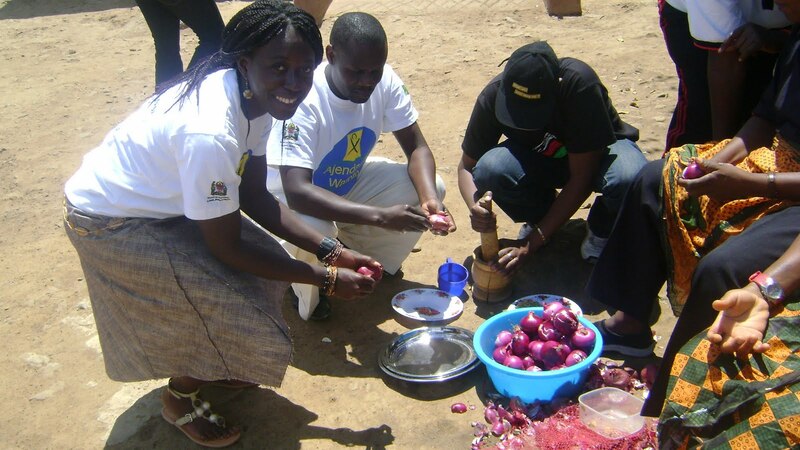 Huheso Executive director Juma Mwesigwa (left) and Stella Opoku in the community work at Yatta Katangi special school for help in cooking food. Student who joined the event are entertaining the mass. 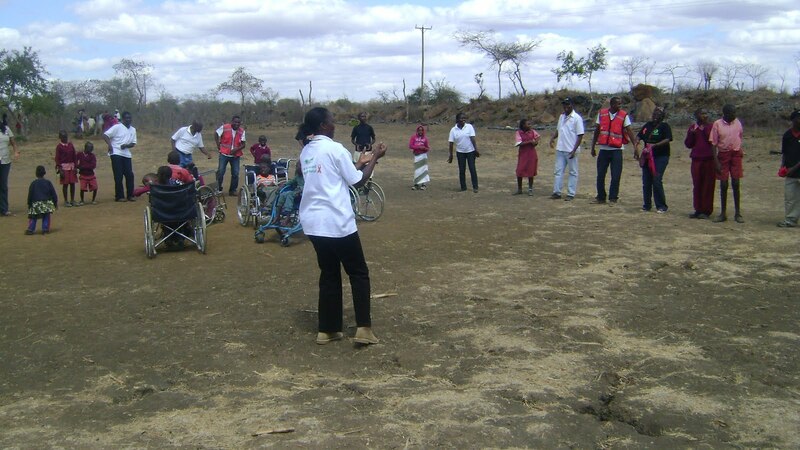 Stella Opoku from 2 way development in London and joy Mueni joined Kilele Foundation to support Children with disabilities. 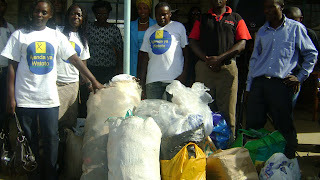 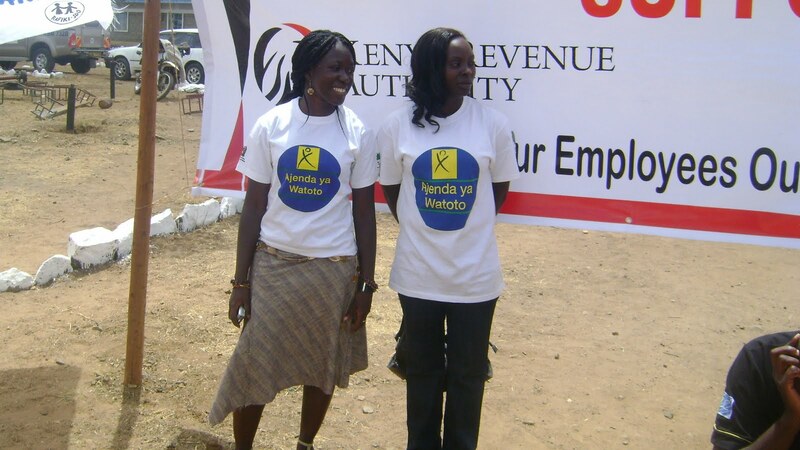 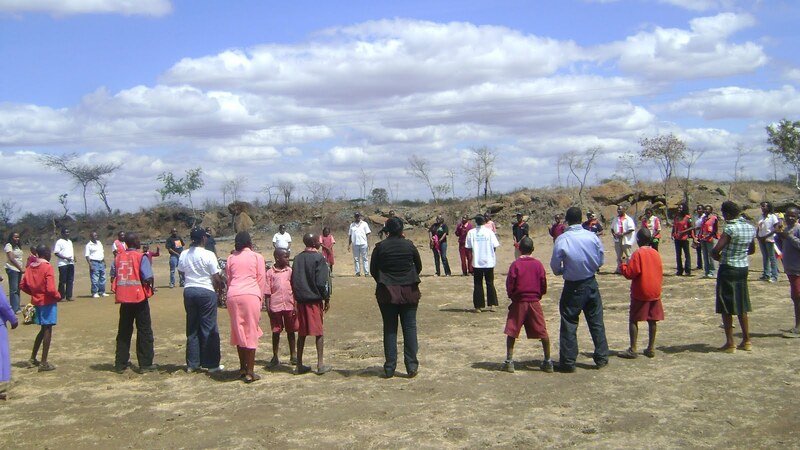 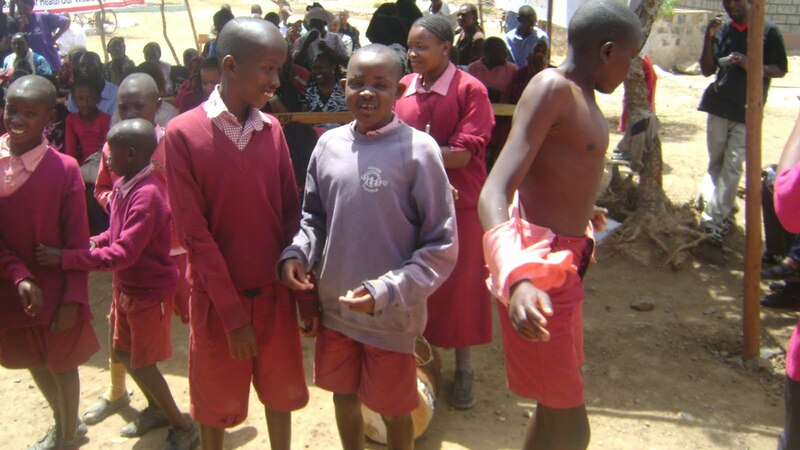 Stella Opoku from 2 way development in London and joy Mueni in the pic at Yata Katangi special school in Nairobi. Executive Director of Kilele Foundation Mr.Alex Ndolo (center), Stella Opoku from 2 way development in London and joy Mueni from Shoeman Org in Nairobi. Executive Director of Kilele Foundation Mr.Alex Ndolo (left), stella Opoku from 2 development in London and Executive Director of Huheso foundation Mr. Juma Mwesigwa from Kahama Tanzania. Children with disabilities in the picture at Yata katangi special School in Nairobi Kenya. Children with disabilities in the picture at Yata Katangi special School in Nairobi Kenya are dancing music as a part of entertainment. 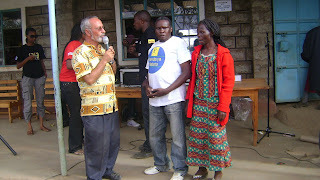 Mueni Joy from Shoe man Organization Kenya and Juma Mwesigwa from Huheso foundation in Tanzania. 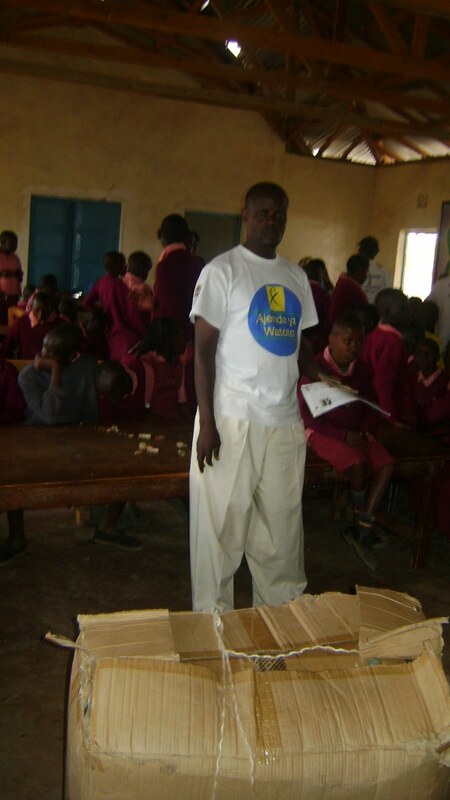 Mr. Juma Mwesigwa Huheso director from Tanzania at Yatta Katangi special School in Nairobi. 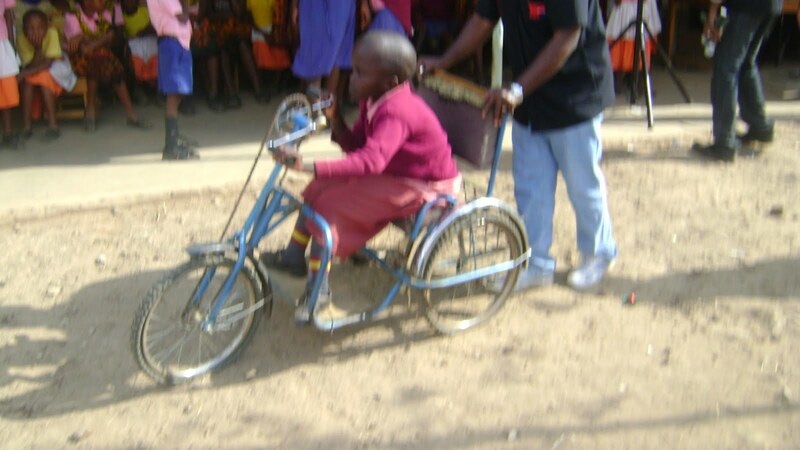 All who joined the event at Yatta Katangi special school in Nairobi together with Children with disabilities shared some of the entertainment to make these children to be happy and feel good. 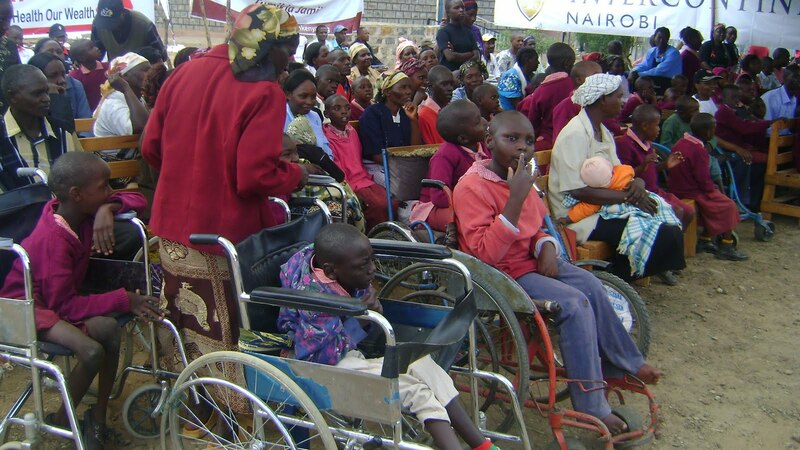 Some of people who joined the event are showing and participate fully with children with disabilities at Yatta Katangi special school in Nairobi Kenya. 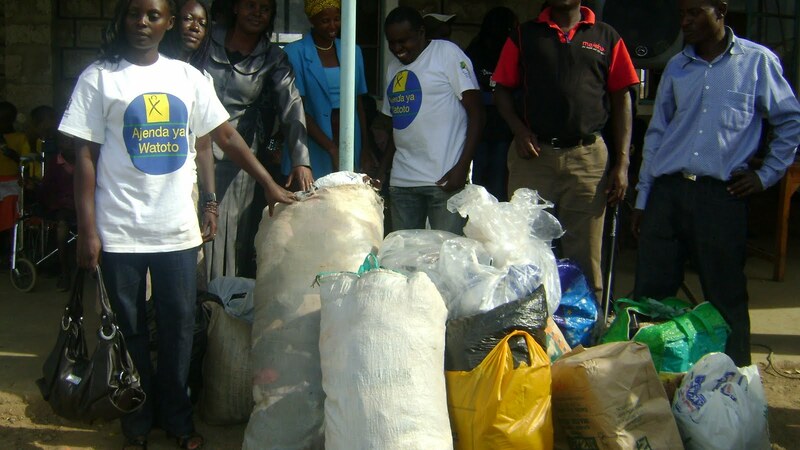 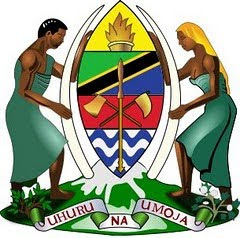 Some of the things like Clothes,food which supported with Kilele foundation from kenya, Stella opoku from 2 way Development from London, Mueni Joy from Shoe man Organization from Kenya and Huheso Foundation from Tanzania. 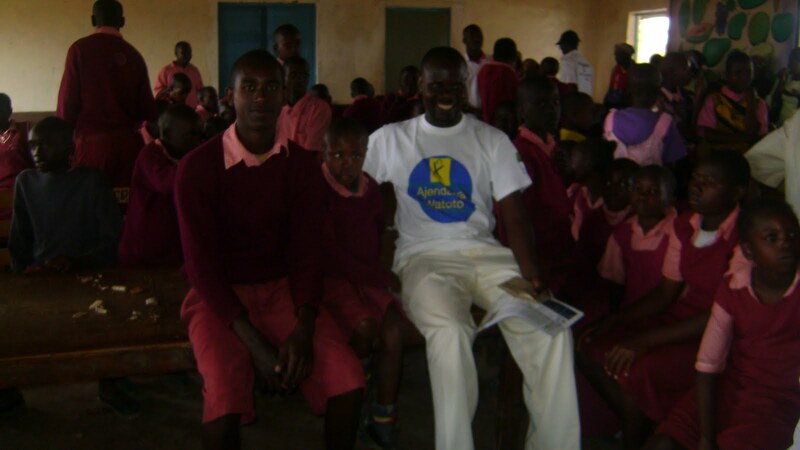 Executive Director Mr.Juma Mwesigwa from Tanzania together with Children with disabilities at Yata Katangi special school in Nairobi. 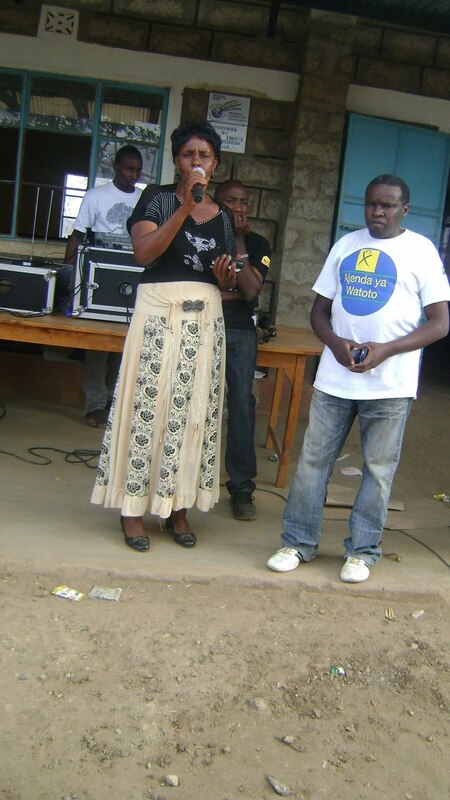 Headmistress of Yata Katangi Special School and Alex Ndolo of Kilele Foundation give thanks to the people joined the event and supported the Children. 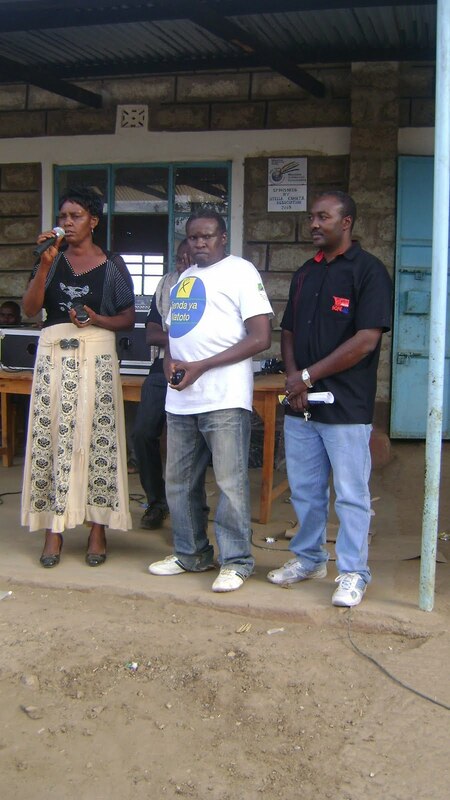 Headmistress of Yata Katangi Special School, Alex Ndolo of Kilele Foundation and NOPE director from Nairobi give thanks to the people joined the event and supported the Children. 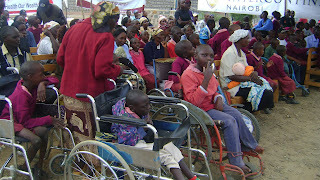 Some of the Children with disabilities at Yatta Katangi special school in Nairobi. 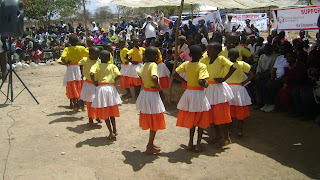 Children at Yata Katangi are entertaining people joined the event. 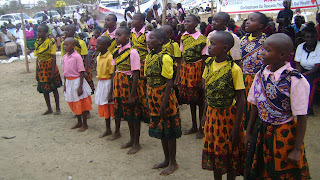 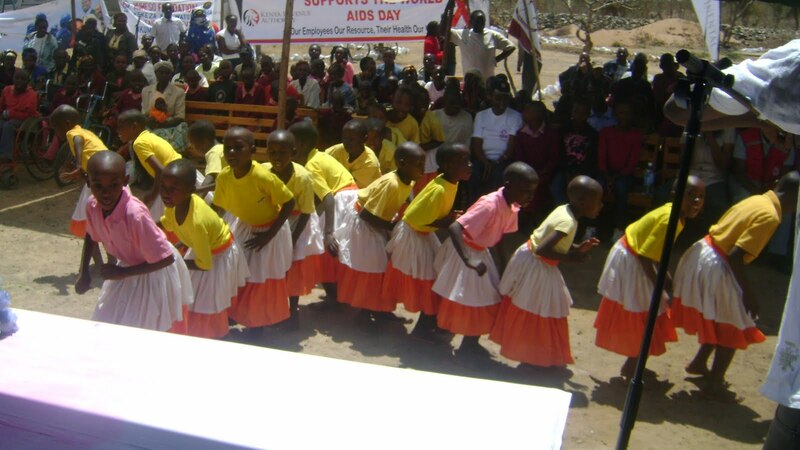 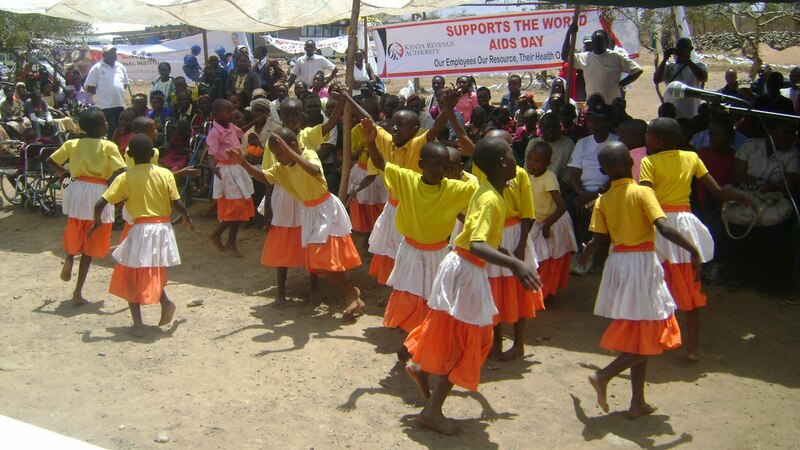 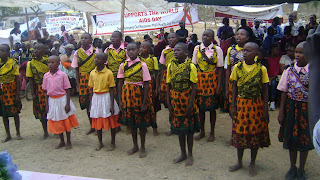 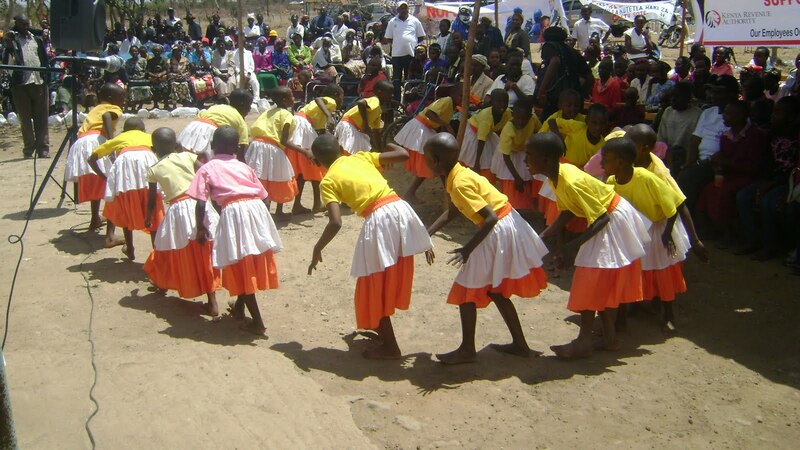 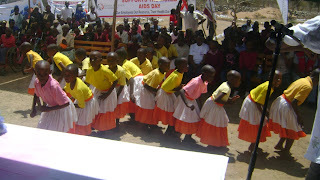 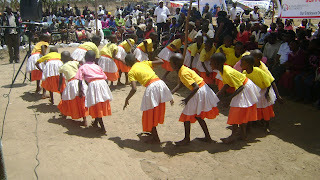 Children at Yata Katangi are entertaining people joined the event the song was about HIV/AIDS. 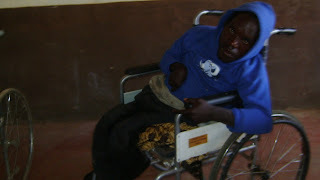 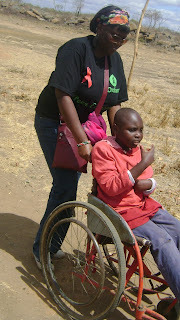 One of the Children with Disabilities at Yatta Katangi Special school in Nairobi Kenya.